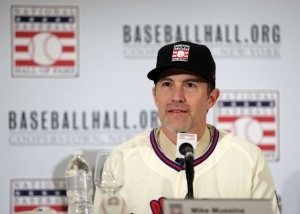 With the start of the Major League Baseball season we here at Notinhalloffame.com thought it would be fun to look at some of the milestones that could be achieved by future/potential Hall of Fame inductees. There is no sport more than baseball where statistics and thereby compiling said digits can help you enter a Hall of Fame. As such, there are some significant plateaus in six key statistics that could be reached this year. Is there a sexier stat in Baseball? Albert Pujols is already stamped for Cooperstown but he still has some more milestones to collect and hall of famers to exceed. 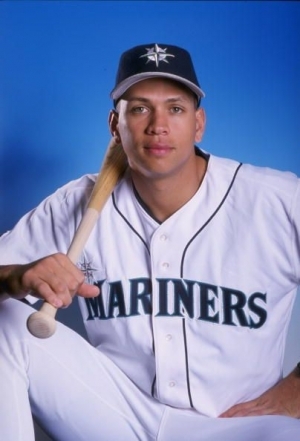 The Angel has 614 career Home Runs, which is good enough for 7th all-time and is 16 away from Ken Griffey Jr. Pujols is certainly in decline but he still puts up decent power numbers so a change in the top ten should take place this year. Adrian Beltre and Miguel Cabrera are both 38 Home Runs away from the magical 500 number. Both should be able to make it eventually, but it is unlikely that either will go yard enough to make that this year. Edwin Encarnacion is only 2 away from 350. Giancarlo Stanton, who is now with the New York Yankees hit 59 last year. He only needs 33 this year to reach 300. Two active players and future Cooperstown residents, Ichiro Suzuki (3,080) and Adrian Beltre (3,048) have collected over 3,000 Hits and Albert Pujols is 32 away from joining them. While we are not sure about seeing Miguel Cabrera get his 500th Home Run this season he is 114 Hits away from 2,750. 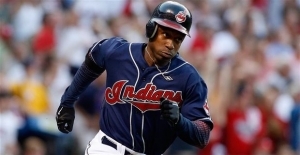 With the exception of Pete Rose (banned) and Barry Bonds (PED) the only eligible players who have hit that mark and have not received a Hall of Fame call are Harold Baines (2,866), Johnny Damon (2,769) and Vada Pinson are not in. Cabrera already has a better resume than those three. Robinson Cano needs 124 Hits to reach 2,500 and Joe Mauer is 14 away from 2,000. Like it or not traditionalists, this a statistic that matters, even though nobody will talk about where they were the day their favorite player accrued a three digit career bWAR. Coincidentally we could see that happen this year as Albert Pujols has a career bWAR of 99.4, just a fraction away…however he was already there before the last year began as his 2017 output was -1.8! Basically he already was the 31st member of the 100 bWAR club only to have his membership rescinded. In more specific terms of the average bWAR for Hall of Famers in relation to their position only Robinson Cano can hit a significant mark. 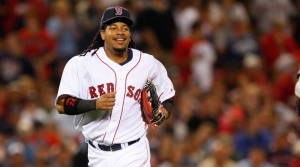 At present he has a 65.9 bWAR, which is lower than the 69.5 average of Hall of Fame Second Basemen. A 3.6 bWAR in 2018 is not out of the realm for Cano, though it is worth noting that he already has a higher JAWS than the average Second Baseman (58.2 to 57.0). Arguably, this traditional metric means less and less but in terms of accumulating stats this is still highly regarded, though it may be a long time before we see another 300 game winner. We might however see a new 250 game winner this year. It is unlikely that it will happen from the active Wins leader, Bartolo Colon. At present, he has 240 Wins but is struggling to latch on to any team. C.C. 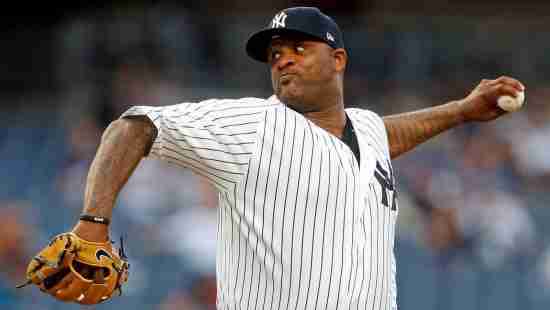 Sabathia however has a good shot as he has 237 career Wins and is playing for a loaded New York Yankees team. If he equals his output from last year (14) he is there. If 200 is the new 300 as it has been suggested in some circles than recent World Series winner Justin Verlander should be the next to join what is now an elite club. He only needs 12 more Wins and with a full season in Houston he should get there this season. While 300 Wins seems unattainable, 3,000 Strikeouts does not. At present there are 24 300 game winners and only 16 members of the 3K Strikeouts Club, with all but Roger Clemens and Curt Schilling who are enshrined. A 17th member could happen this year. C.C. Sabathia is 156 Ks from the club though based on his recent production in that metric it could take until 2019 for him to reach it. The 2,500 Strikeout plateau sees Justin Verlander 84 away. Another former Cy Young winner Felix Hernandez is 158 away but that he will have to return to All Star form for it to occur this year. 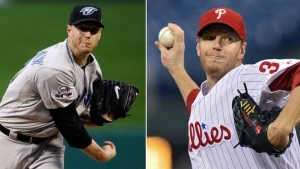 The average bWAR for a Hall of Fame Starting Pitcher is 73.4. The highest for any active hurler is Sabathia at 59.8, so it can safely be stated that this is not being equalled in 2018. The one to watch here is Clayton Kershaw who in seven seasons less than Sabathia has a 58.8 bWAR. He could easily take over as the active bWAR for Pitchers leader and considering that the three time Cy Young winner was the runner-up for the award last year he is still in his prime, while Sabathia is not. Whether or not Kershaw gets to 200 Wins (he is at 144 now) he is very close to being a sabremetric lock. The only other interesting potential Pitching milestone of note appears to have limited chance of happening as Francisco Rodriguez, who has 437 career Saves (fourth overall) has just been cut by the Philadelphia Phillies so reaching 450 might prove difficult. These are the milestones we will be looking at this season. Are there any that you are looking for? Either way, Hall of Fame career will be made this year.